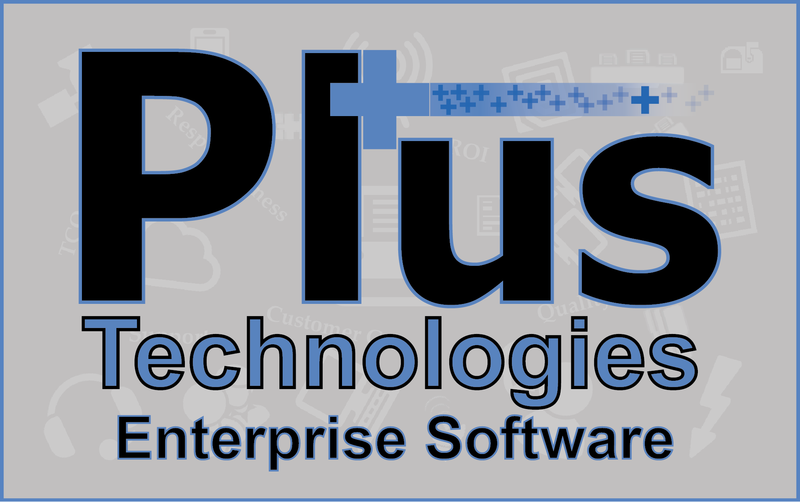 Plus Technologies offers another licensing model for multi-server users. Flex Licensing is for customers that have multiple print servers and a need to move printer definitions between these print servers without requiring re-licensing. Users will be licensed up to a max number of printers for the enterprise (defined as destinations) without limitation to number of print servers. These users may deploy the destinations in any manner they deem appropriate. The Flex License expands the license options provided to Plus Technologies customers. Other license models include Initial License Fee (ILF), three year subscription license, monthly usage, and site license.